Real stories from real leaders making a difference today. Spy Hop’s Executive Director, Kasandra Verbrugghen, joins us today on the Nonprofit Leadership Podcast! Spy Hop is a nonprofit based in Salt Lake City whose mission is to mentor young people in the digital media arts to help them find their voice, tell their stories, and be empowered to affect positive change in their lives, their communities, and the World. Thanks for listening! Hope Alliance’s Melissa Cafey joins us today on the Nonprofit Leadership Podcast! Mountain Life’s Senior Paster, Scott Fine, joins us today on the Nonprofit Leadership Podcast! Scott Fine has been Mountain Life’s Senior Pastor since 1993, when he accepted the call to be the first full-time pastor. 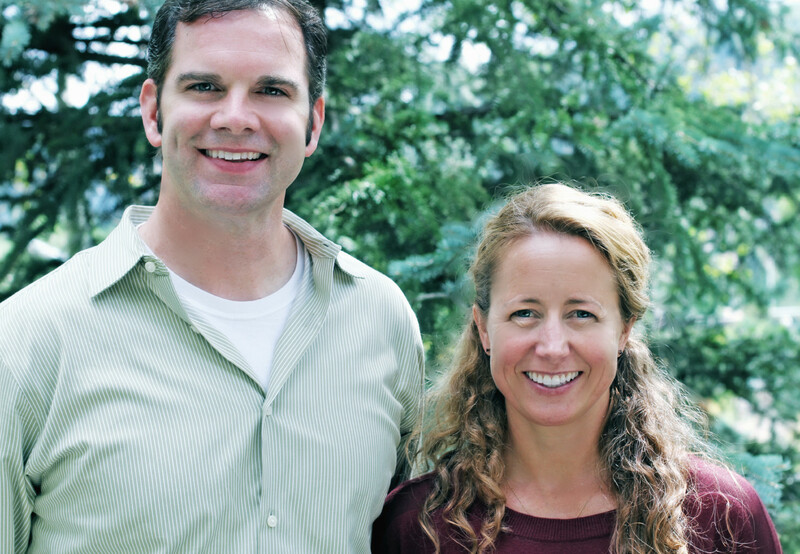 He moved to Park City from Crosslake, MN along with his wife Jeanne and their three children: Carl, Caleb and Carissa. Tune in to hear more about his story and his contribution to the Mountain Life Church in Park City. 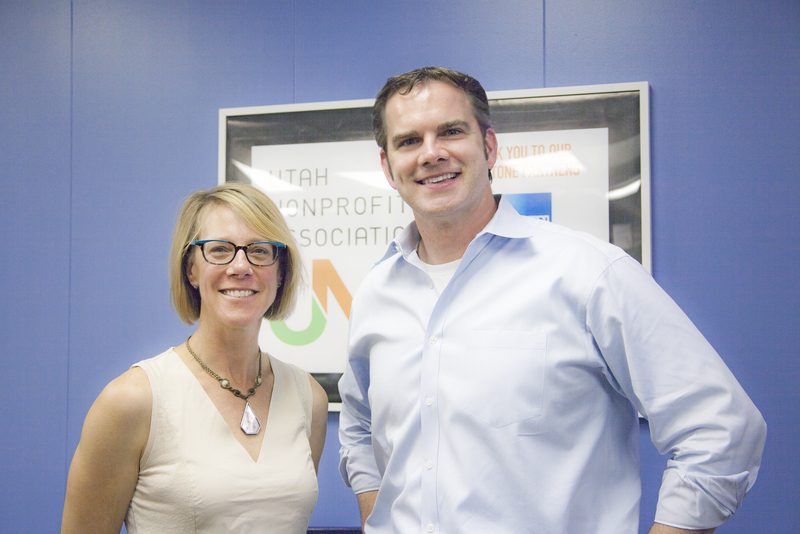 Park City Foundation’s Executive Director, Katie Wright, joins us today on the Nonprofit Leadership Podcast! Katie joined The Park City Foundation team in February 2008, after returning from Morocco, where she worked with the U.S. Peace Corps focusing on developing a women’s weaving cooperative. Katie started with PCCF as the Programs Manager and later Director. She now leads the organization as the Executive Director. Kimball Arts Center’s Executive Director, Robin Marrouche, joins us today on the Nonprofit Leadership Podcast! 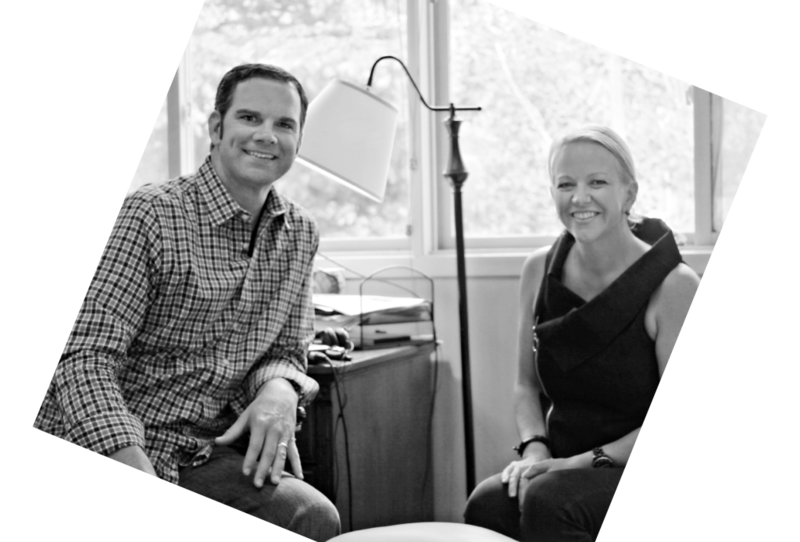 In this podcast, Rob Harter interviews Robin about what it’s like to be the Executive Director for the Center. Robin has some great insights on how to be an effective nonprofit leader, as well as what to look for in their upcoming Kimball Arts Festival.